News broke this weekend that another contender for Matt Duchene has emerged: the Pittsburgh Penguins. Already loaded up front and lacking in cap space, this one is certainly intriguing. 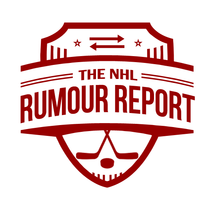 To recap, the teams known to have interest in Duchene: Ottawa, Winnipeg, Montreal, Nashville, NY Islanders, Chicago, Arizona, Carolina and St. Louis. Carolina was a team we already sort of knew were after Duchene, but it sounds like things have continued to develop on that front: the Avalanche have asked for young blueliner Noah Hanifin. Though that's probably a nonstarter for the Hurricanes, rumours suggest another big name defensemen, Justin Faulk, could be in play. Rumours continue to emerge out of Tampa Bay: this time its Brian Boyle that NHL teams are asking about. The Oilers are rumoured to be interested. The Lightning could be busy this deadline if they do go down the selling route: pending RFAs Ondrej Palat and Tyler Johnson are generating interest, while teams continue to kick tires on Ben Bishop and Valtteri Filppula. General Manager Steve Yzerman would love to lose Ryan Callahan's hefty contract (four years remaining at $5.8m), but the market for his services is likely limited. As the Canucks playoff prospects fizzle, the rumours begin to spread. It's believed the team is receiving calls on several players, including scoring winger Jannik Hansen. The 30 year old has a year left on his deal with Vancouver, but could be an enticing option for contenders. He's no stranger to the rumour mill, having been considered top trade bait at last year's deadline as well. 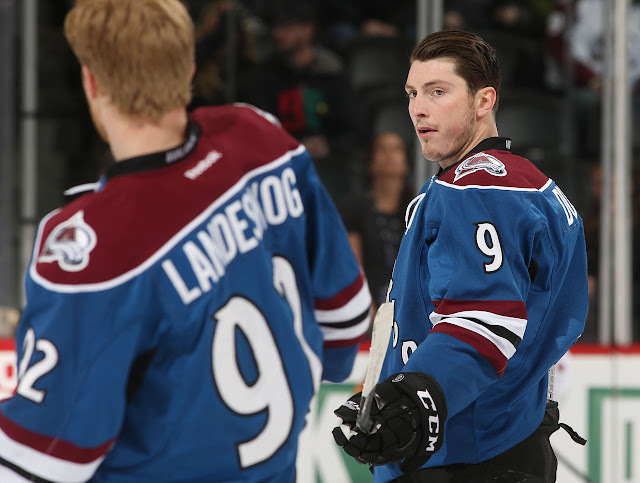 Sounds like the Avs and Bruins are up to something. Landeskog trade?